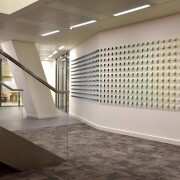 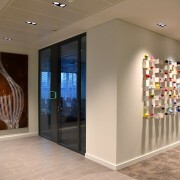 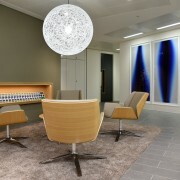 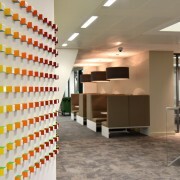 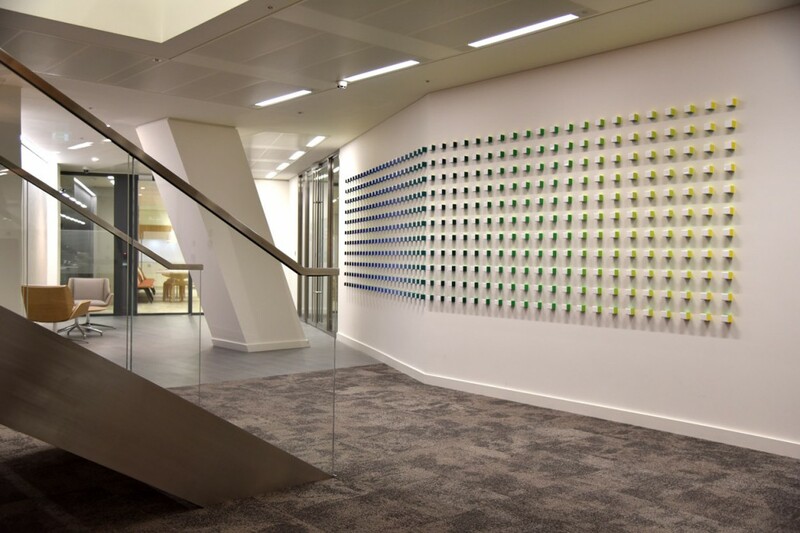 Having previously worked with ED & F Man, Workplace Art were appointed to advise on a collection to complement their new offices at the News Building, otherwise known as the Baby Shard. 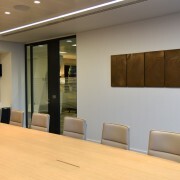 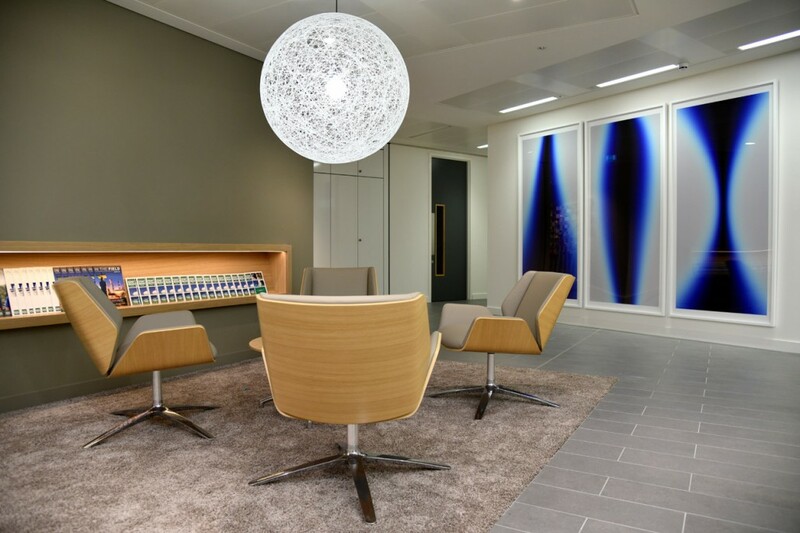 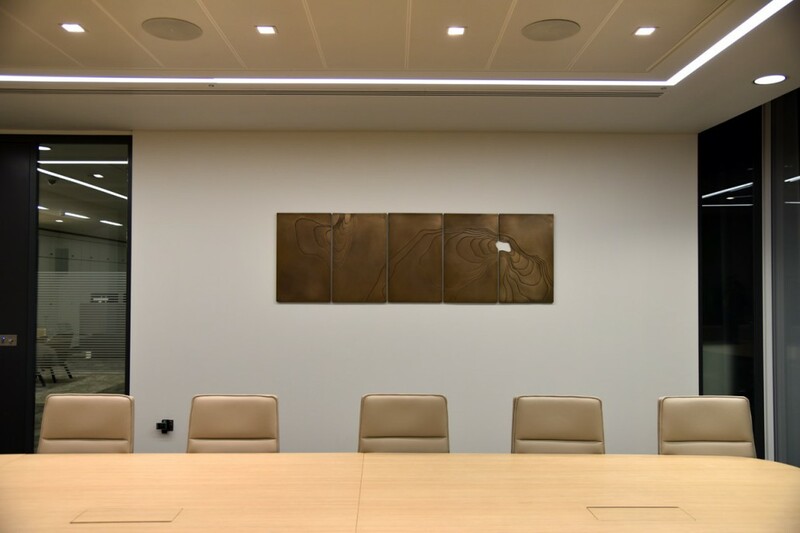 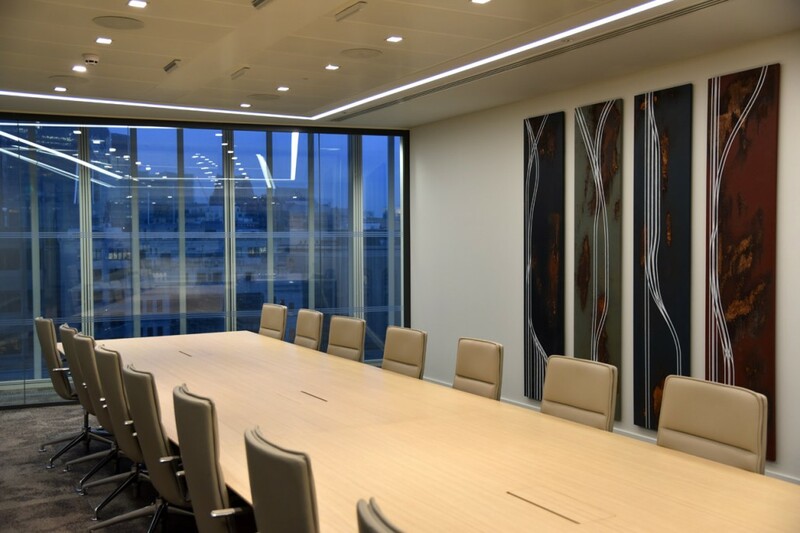 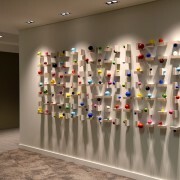 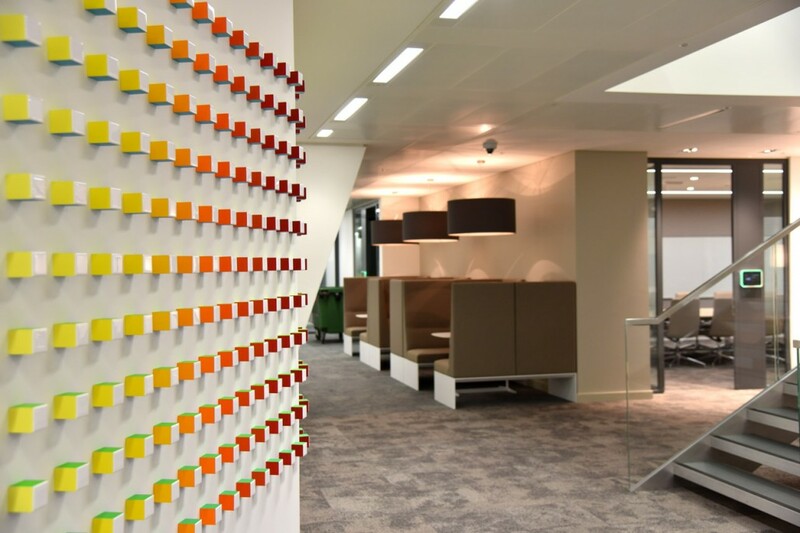 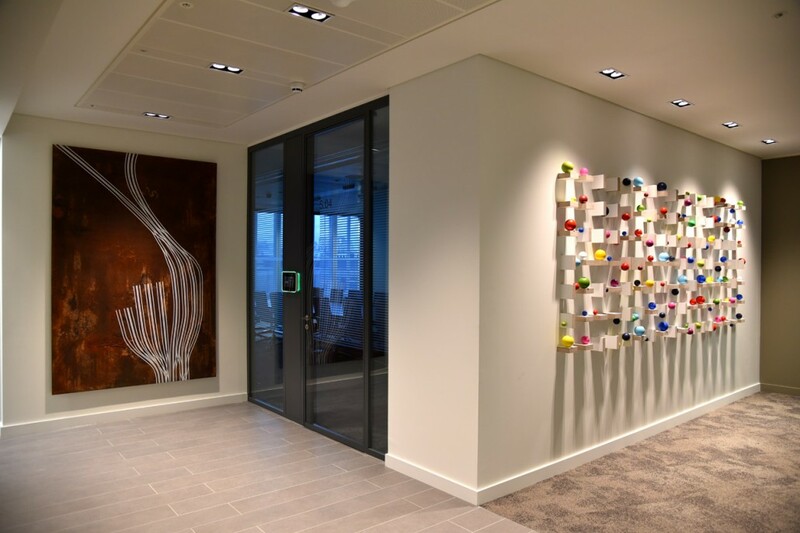 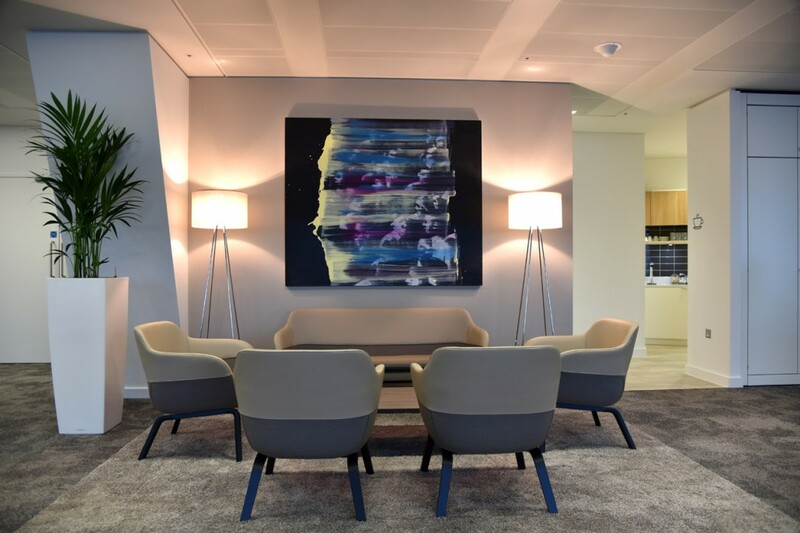 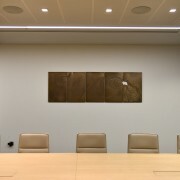 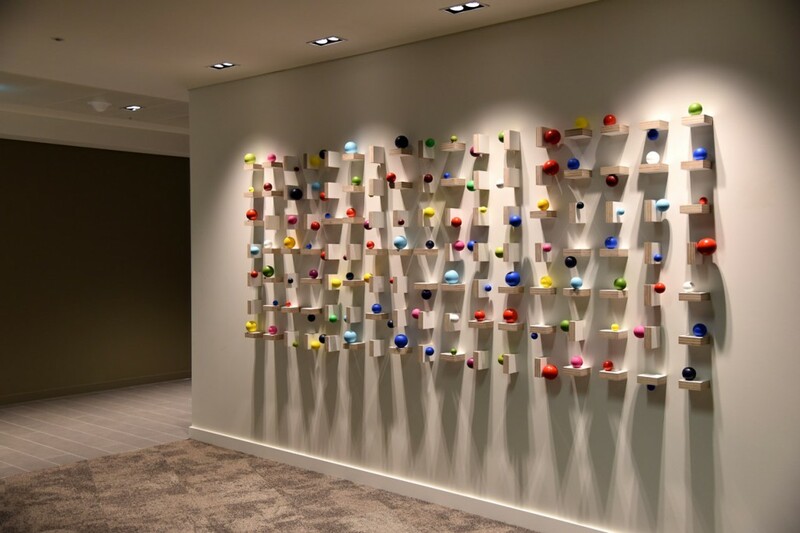 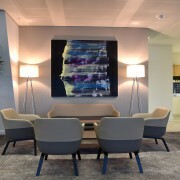 Working in conjunction with the Executive Team and Architects, Workplace Art proposed a number of site specific installations by Stuart Hartley, Petr Weigl and Alexander Devereux together with the acquisition of several pieces for client meeting rooms. 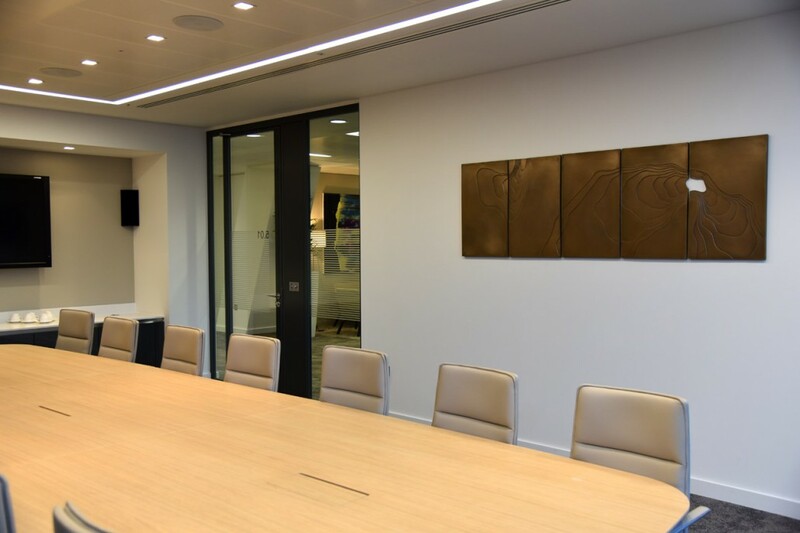 The new offices and installed collection makes no reference to ED & F Man’s long heritage, thereby helping to articulate the objectives of a forward thinking company.